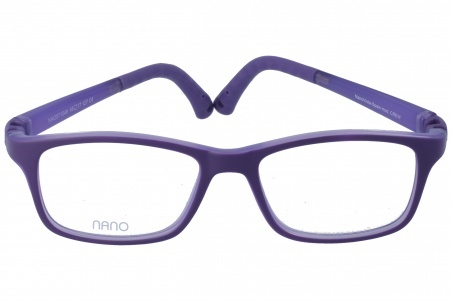 Eyewear by the brand NANOVISTA, for Prescription Glasses for Children, with reference M0013309, with a(n) Modern style.These Nanovista Crew Bicolor Morado-Mate 46 16 have a(n) Full Rim frame made of Acetate / plastic with a(n) Square shape in Purple colour. Their size is 46mm and their bridge width is 16mm, with a total frame width of 62mm. These glasses are suitable for prescription lenses. These are top of the range glasses from the brand NANOVISTA, made of high-quality materials, modern eyewear that will give you a look that matches your image. 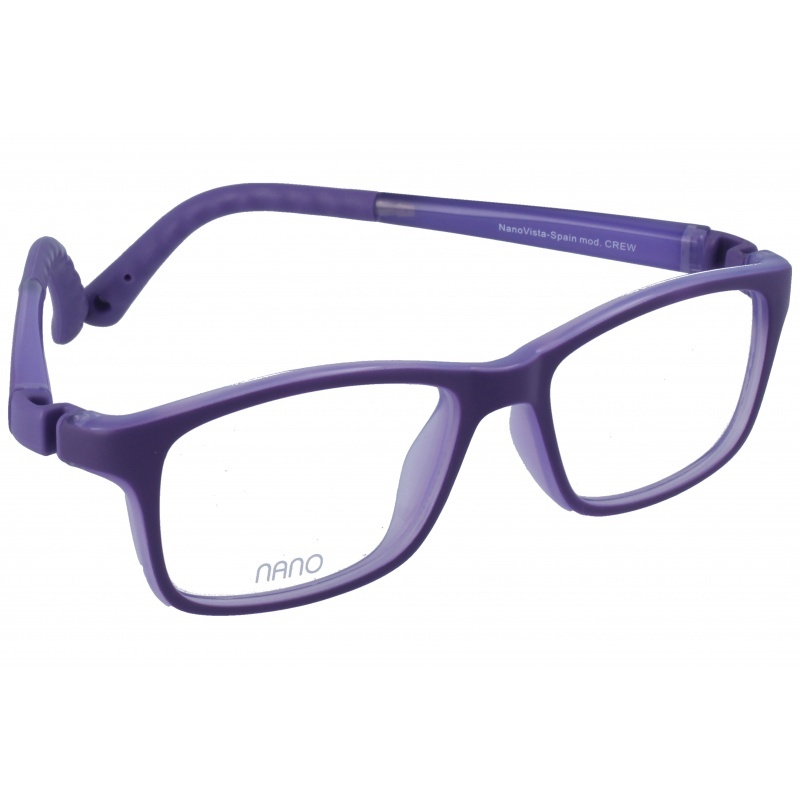 Buy Nanovista Crew Bicolor Morado-Mate 46 16 eyewear in an easy and safe way at the best price in our online store. 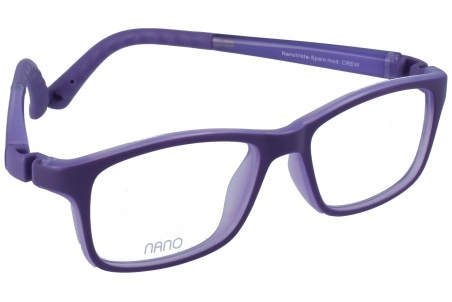 string(143) "Buy Nanovista Crew Marino-Blanco 46 16 eyeglasses. Modern and elegant model. Original product with fast shipping, quality guarantee and refund." string(34) "Nanovista Crew Marino-Blanco 46 16"
string(157) "Buy Nanovista Crew Bicolor Marino Mate-Naranja 46 17 eyeglasses. Modern and elegant model. Original product with fast shipping, quality guarantee and refund." 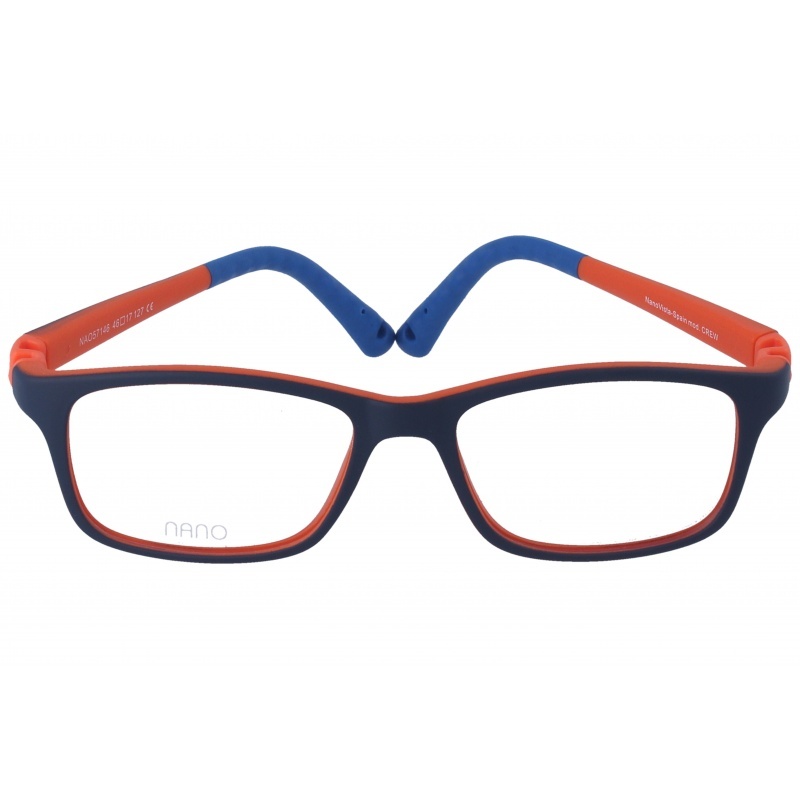 string(48) "Nanovista Crew Bicolor Marino Mate-Naranja 46 17"
Eyewear by the brand NANOVISTA, for Prescription Glasses for Children, with reference M0013311, with a(n) Modern style.These Nanovista Crew Bicolor Camuflaje-Verde 46 16 have a(n) Full Rim frame made of Acetate / plastic with a(n) Square shape in Green colour. Their size is 46mm and their bridge width is 16mm, with a total frame width of 62mm. These glasses are suitable for prescription lenses. These are top of the range glasses from the brand NANOVISTA, made of high-quality materials, modern eyewear that will give you a look that matches your image. Buy Nanovista Crew Bicolor Camuflaje-Verde 46 16 eyewear in an easy and safe way at the best price in our online store. string(153) "Buy Nanovista Crew Bicolor Camuflaje-Verde 46 16 eyeglasses. Modern and elegant model. Original product with fast shipping, quality guarantee and refund." string(44) "Nanovista Crew Bicolor Camuflaje-Verde 46 16"
Eyewear by the brand NANOVISTA, for Prescription Glasses for Children, with reference M0013310, with a(n) Modern style.These Nanovista Crew Bicolor Marino Mate-Azul 46 16 have a(n) Full Rim frame made of Acetate / plastic with a(n) Square shape in Blue and Navy Blue colours. Their size is 46mm and their bridge width is 16mm, with a total frame width of 62mm. These glasses are suitable for prescription lenses. These are top of the range glasses from the brand NANOVISTA, made of high-quality materials, modern eyewear that will give you a look that matches your image. 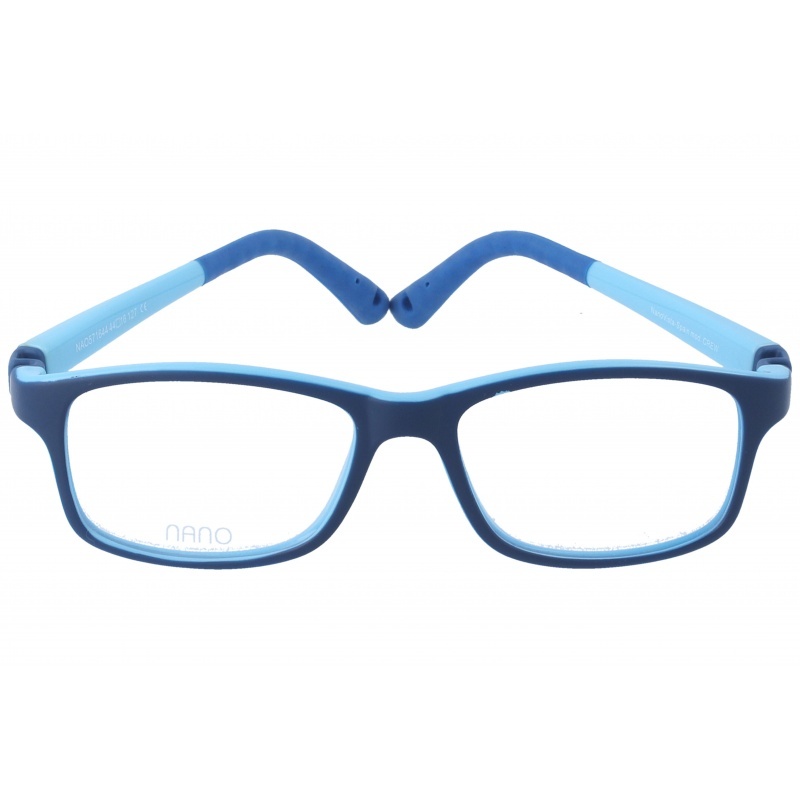 Buy Nanovista Crew Bicolor Marino Mate-Azul 46 16 eyewear in an easy and safe way at the best price in our online store. 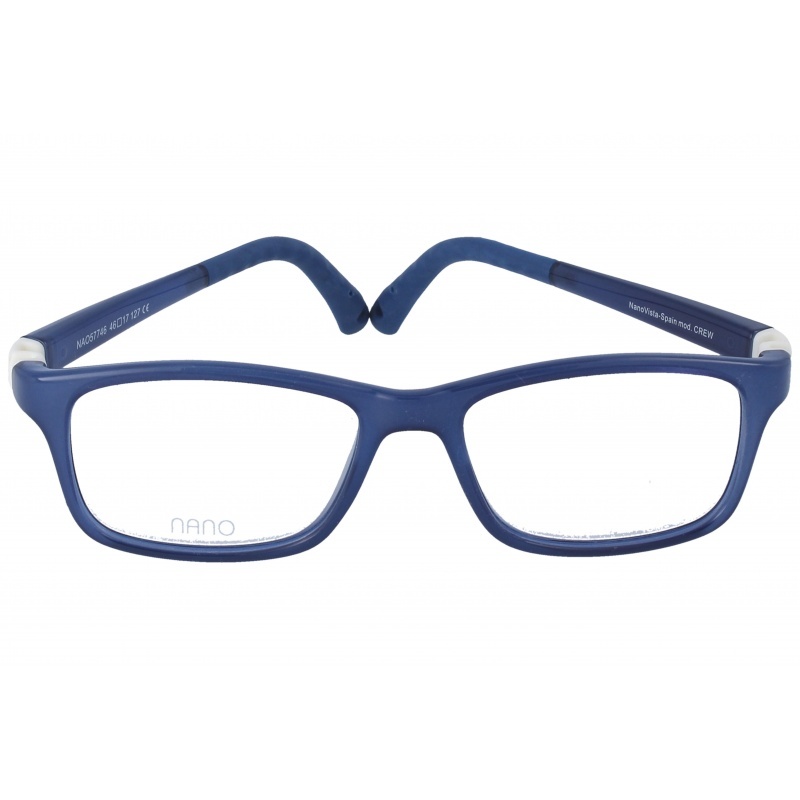 string(154) "Buy Nanovista Crew Bicolor Marino Mate-Azul 46 16 eyeglasses. Modern and elegant model. Original product with fast shipping, quality guarantee and refund." string(45) "Nanovista Crew Bicolor Marino Mate-Azul 46 16"
Eyewear by the brand NANOVISTA, for Prescription Glasses for Children, with reference M0013308, with a(n) Modern style.These Nanovista Crew Rosa-Rosa 46 16 have a(n) Full Rim frame made of Acetate / plastic with a(n) Square shape in Pink colour. Their size is 46mm and their bridge width is 16mm, with a total frame width of 62mm. These glasses are suitable for prescription lenses. These are top of the range glasses from the brand NANOVISTA, made of high-quality materials, modern eyewear that will give you a look that matches your image. Buy Nanovista Crew Rosa-Rosa 46 16 eyewear in an easy and safe way at the best price in our online store. 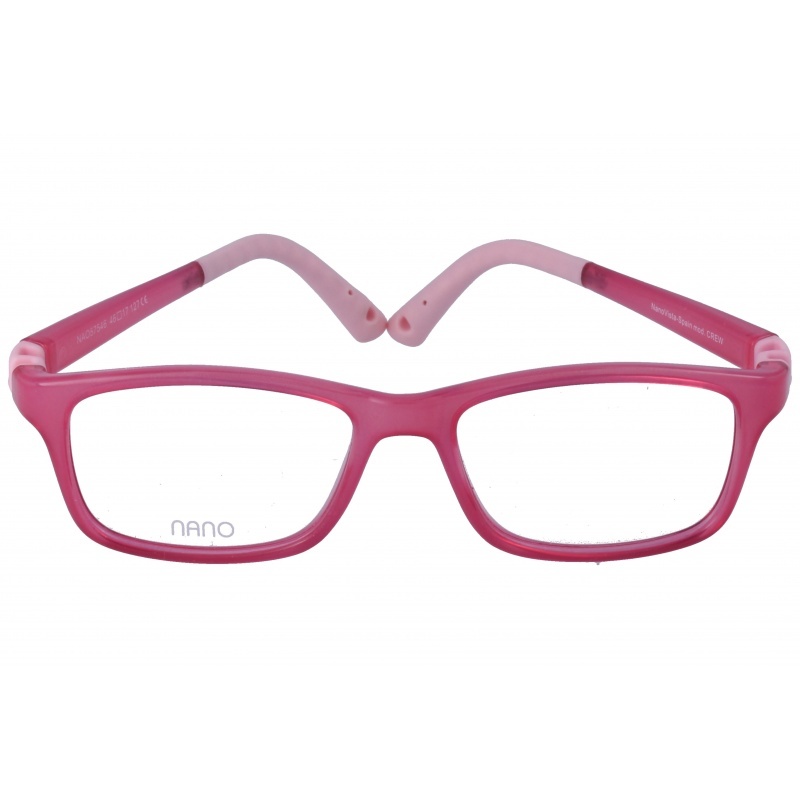 string(139) "Buy Nanovista Crew Rosa-Rosa 46 16 eyeglasses. Modern and elegant model. Original product with fast shipping, quality guarantee and refund." string(30) "Nanovista Crew Rosa-Rosa 46 16"
Eyewear by the brand NANOVISTA, for Prescription Glasses for Children, with reference M0013307, with a(n) Modern style.These Nanovista Crew Glow Marino-Azul 46 16 have a(n) Full Rim frame made of Acetate / plastic with a(n) Square shape in Blue, Pink, Turquoise and Navy Blue colours. Their size is 46mm and their bridge width is 16mm, with a total frame width of 62mm. These glasses are suitable for prescription lenses. These are top of the range glasses from the brand NANOVISTA, made of high-quality materials, modern eyewear that will give you a look that matches your image. Buy Nanovista Crew Glow Marino-Azul 46 16 eyewear in an easy and safe way at the best price in our online store. 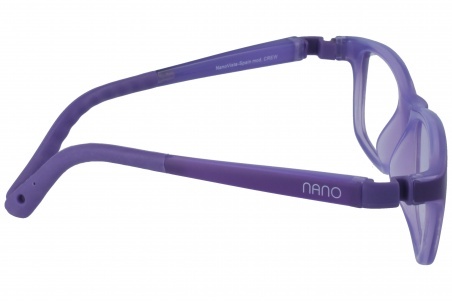 string(146) "Buy Nanovista Crew Glow Marino-Azul 46 16 eyeglasses. Modern and elegant model. Original product with fast shipping, quality guarantee and refund." 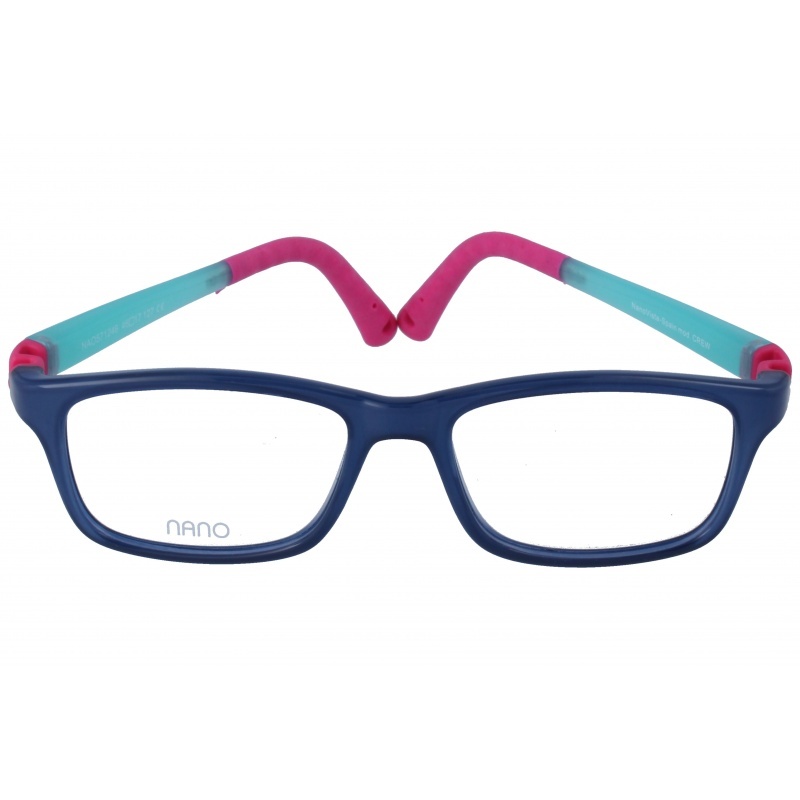 string(37) "Nanovista Crew Glow Marino-Azul 46 16"
Eyewear by the brand NANOVISTA, for Prescription Glasses for Children, with reference M0013303, with a(n) Modern style.These Nanovista Crew Solar Rojo Oscuro-Rosa 46 17 have a(n) Full Rim frame made of Acetate / plastic with a(n) Square shape in Red and Pink colours. Their size is 46mm and their bridge width is 17mm, with a total frame width of 63mm. They have Pink, Polarized, MirrorUniform lenses. These glasses are suitable for prescription lenses. These are top of the range glasses from the brand NANOVISTA, made of high-quality materials, modern eyewear that will give you a look that matches your image. 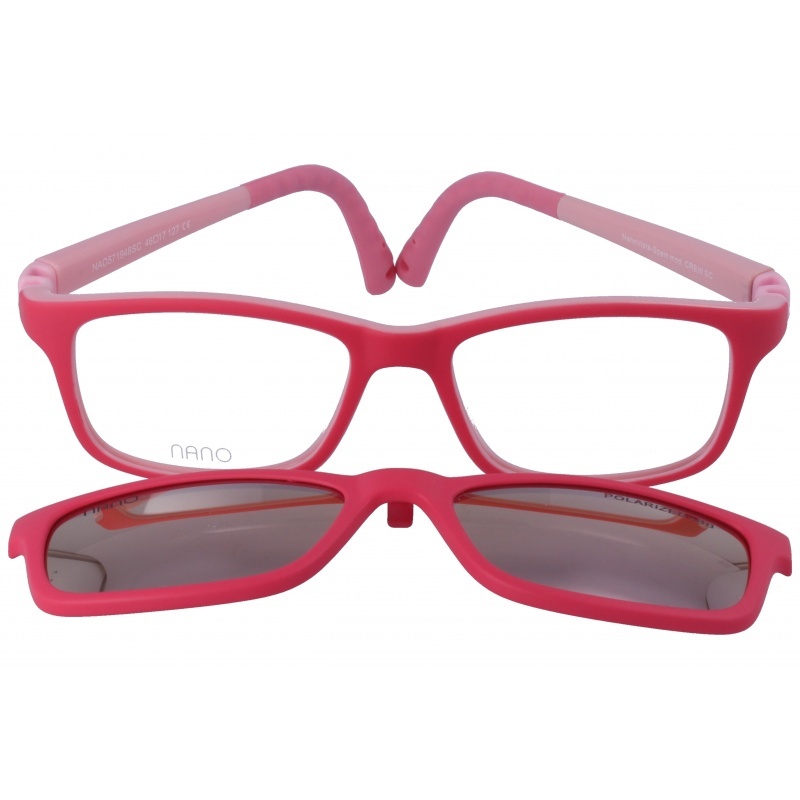 Buy Nanovista Crew Solar Rojo Oscuro-Rosa 46 17 eyewear in an easy and safe way at the best price in our online store. string(152) "Buy Nanovista Crew Solar Rojo Oscuro-Rosa 46 17 eyeglasses. Modern and elegant model. Original product with fast shipping, quality guarantee and refund." string(43) "Nanovista Crew Solar Rojo Oscuro-Rosa 46 17"
Eyewear by the brand NANOVISTA, for Prescription Glasses for Children, with reference M0013302, with a(n) Modern style.These Nanovista Crew Solar Marino-Naranja 44 16 have a(n) Full Rim frame made of Acetate / plastic with a(n) Square shape in Orange and Navy Blue colours. Their size is 44mm and their bridge width is 16mm, with a total frame width of 60mm. They have Blue, Polarized, MirrorUniform lenses. These glasses are suitable for prescription lenses. These are top of the range glasses from the brand NANOVISTA, made of high-quality materials, modern eyewear that will give you a look that matches your image. 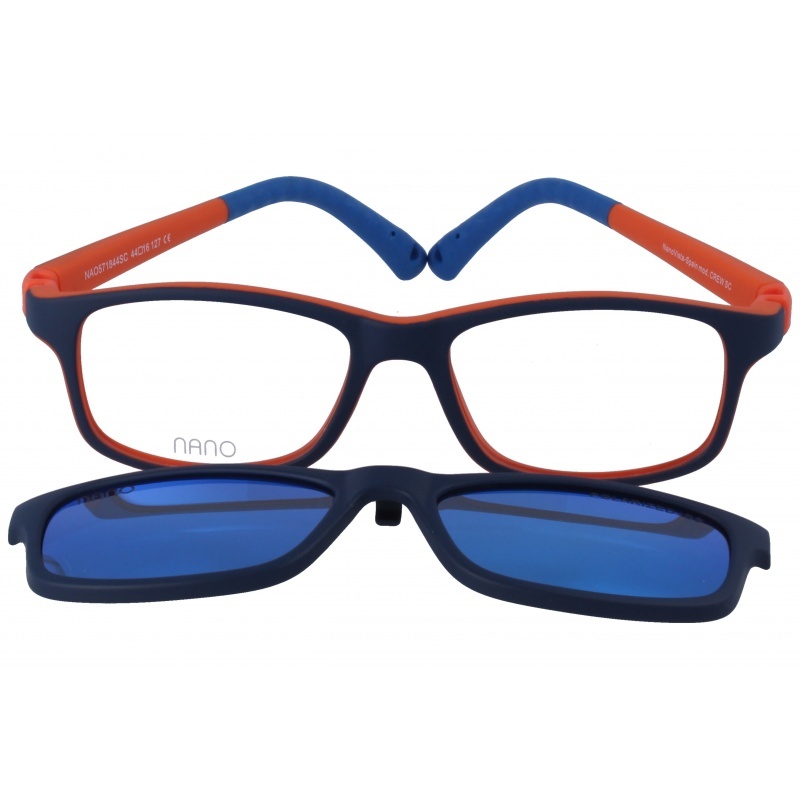 Buy Nanovista Crew Solar Marino-Naranja 44 16 eyewear in an easy and safe way at the best price in our online store. string(150) "Buy Nanovista Crew Solar Marino-Naranja 44 16 eyeglasses. Modern and elegant model. Original product with fast shipping, quality guarantee and refund." string(41) "Nanovista Crew Solar Marino-Naranja 44 16"